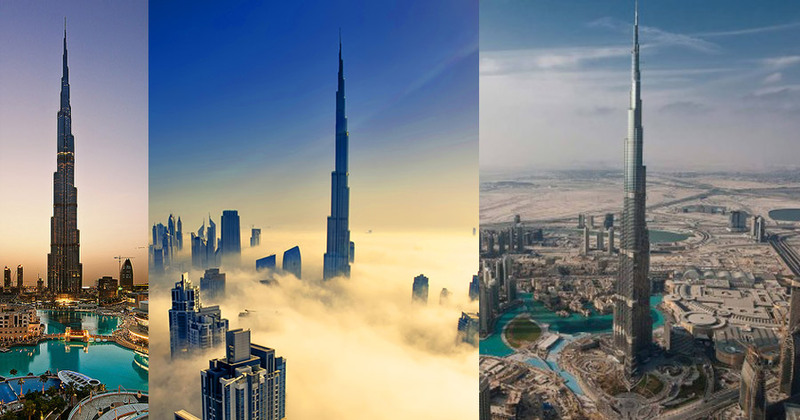 Burj Khalifa is the tallest building and mall in the world include aquariums and ski slopes, Burj Khalifa is 829.8 m tallest Building in the world and it was completed in 2010, back on the Ground world’s beautiful gardens with walkways and the beautiful part of Burj Khalifa is the world’s tallest performing water fountain. 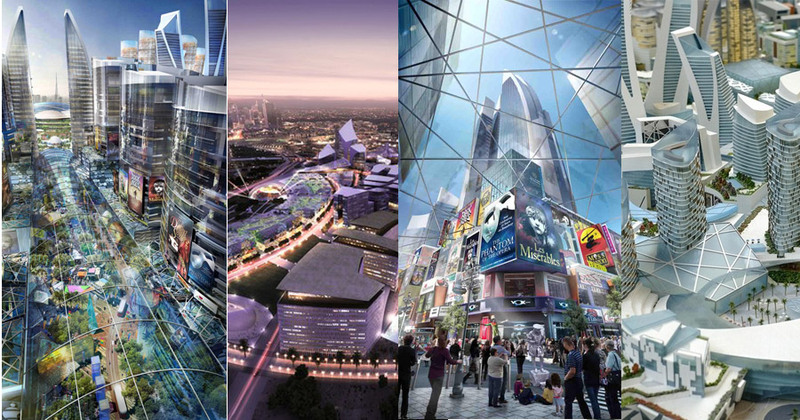 Mall of Dubai is the fourteenth Biggest and largest by gross leasable area it includes 1200 shops, The Mall Officially Opened on 4th Nov 2008, In first 5 days Mall of Dubai sold sixty thousands tickets of Dubai Aquarium and Discovery Center, The Mall host 750,000 visitors every week, In 2012 Mall of Dubai hold title of world’s most visited shopping mall in the World, Mall of Dubai’s Aquarium and Discovery Center is Developed and Operated by an Australian Company, Mall of Dubai’s Ice Rink is made of 1.5 inches ice bed and ice rink is able to host up to 2,000 Guests, SEGA is an indoor theme park of Mall of Dubai it was opened in 21 Aug 2009 and it includes over 150 amusement games. 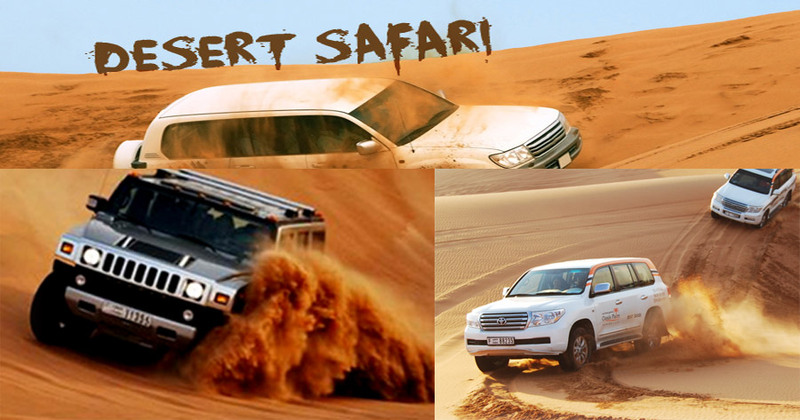 if you are an adventured and thrilled lover then you must go for Desert Safari, in Dubai there’s many tourist companies are working For Desert Safari in very cheap rate, they will pick you from you doorstep and take you on 4×4 jeeps in desert, you can also spend your night at Desert and enjoy the beauty of desert with Millions of stars in the sky. 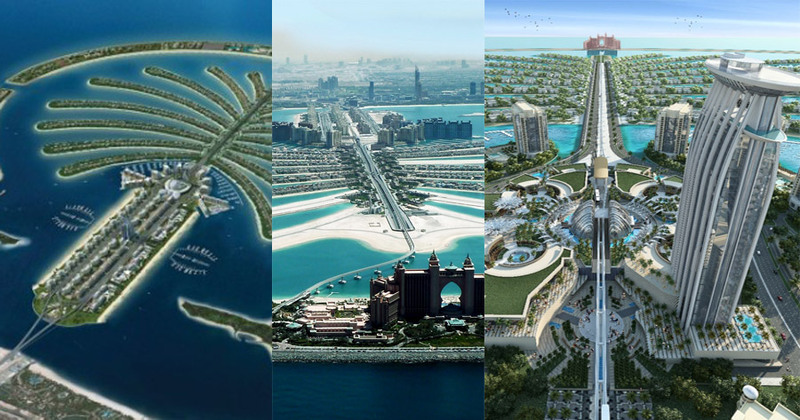 Palm Jumeriah is artificial archipelago made by Nakheel a Dubai’s Government’s Owned Company, Palm Jumeirah is located on Jumeirah coastal area, in October 2007 Palm Jumeriah claimed to become the world’s largest artificial island, Palm Jumeriah have many hotels, Resorts and Residences. 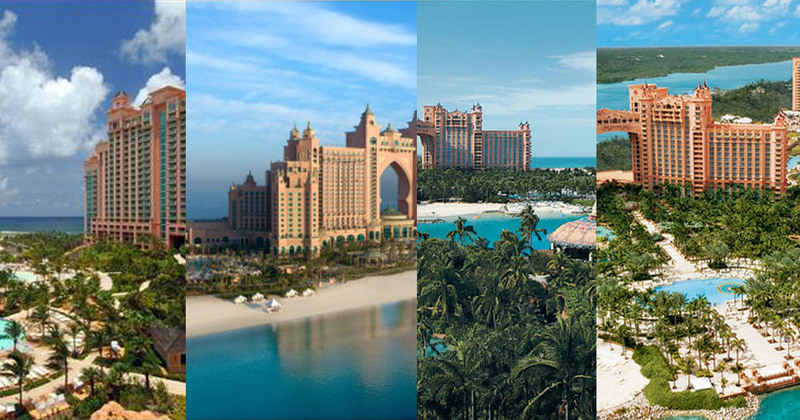 Atlantis Hotel is the first resort to be built on the island and it was opened in 24 Sep 2008, Atlantis Hotel & resorts have 1,500 rooms,a five star Hotel and Resort for childrens and adults, Atlantis Hotel has a water park with 12 water slides cascades, Rapids And tidal waves. 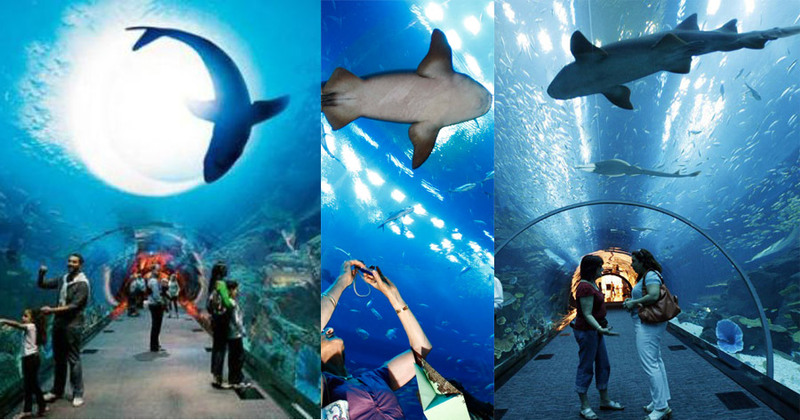 Atlantis Hotel have a The Lost Chambers Aquarium it has more than 65,000 fishes and other creatures of Sea. 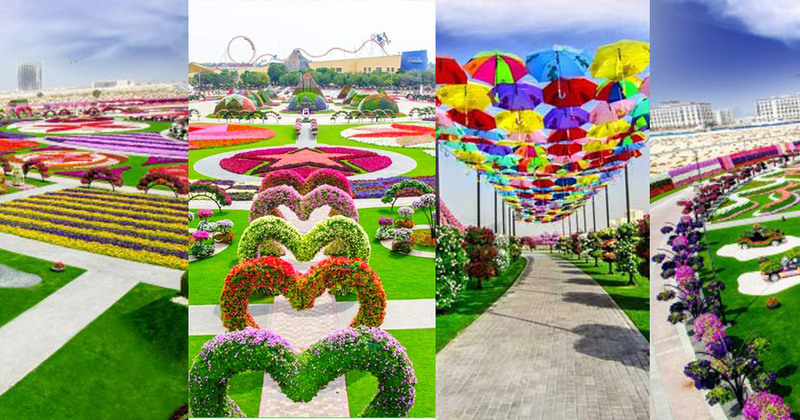 It is a real Miracle in Desert an Oasis with world’s biggest collection of flowers, you must see this Garden and should enjoy the Beauty of Dubai Miracle Garden. 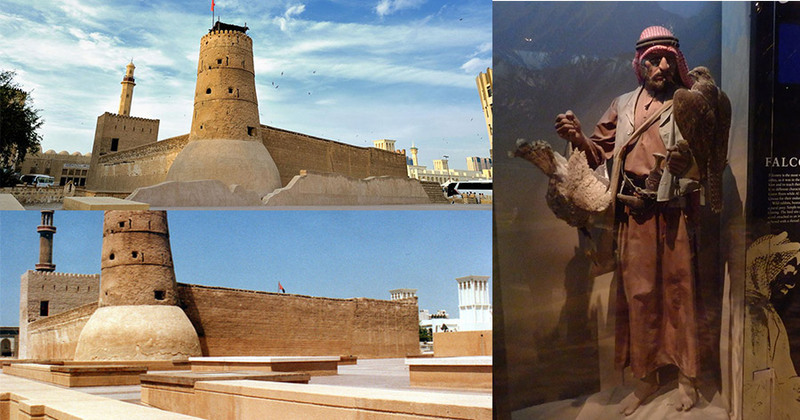 It’s located in Al Fahidi Fort, it is the big Museum of Dubai and it was built in 1787, the museum was opened for public is in 1971, In 2007 1,800 peoples visits Dubai Museum daily and in 2008 Museum had 80,000 visitors yearly, When you Entered to the Gallery where old maps Of Dubai are displayed and the next is video room showing an video which was updated in 2007 that shows us Dubai before the discovery of oil in 1960, Dubai Museum have many other traditional things it’s a must place to see for History seeking peoples. 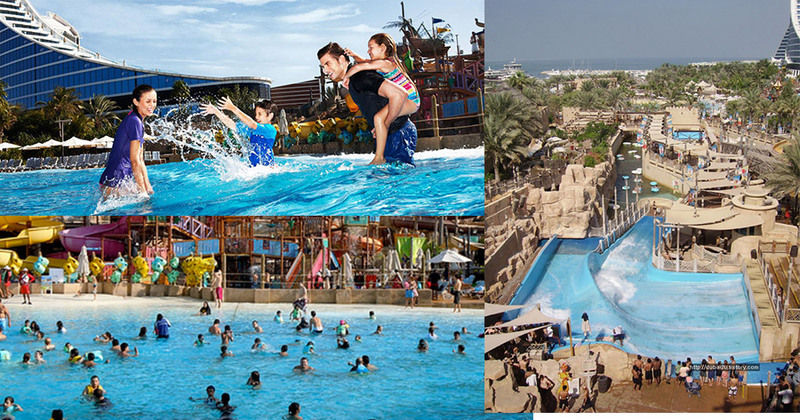 it is an outdoor water park near to Burj Al Arab, Wild Wadi park has Cool and Heated water wave pools many kind of water Slides and 2 artificial surfing machines and it has largest water slide and it has 18 Meter it goes off after every 10 Minutes. 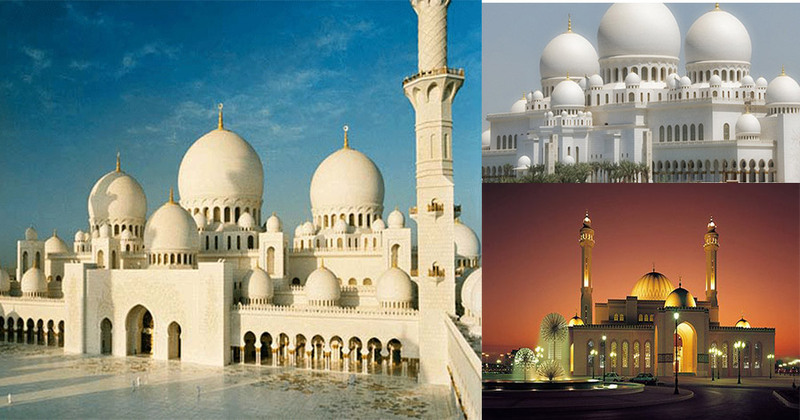 it is a Mosque located between the textile souk and the Dubai Museum, It was Built in 1900 then Demolished and built it again in 1960, now it holds 1,200 worshipers. It is a first and fully indoor air conditioned Dolphinarium in Middle East, It’s located in Creek side Park in Bur Dubai, It was opened in 21 May 2008 and it’s fully sponsored by Dubai government, its complex is also available for birthday parties For kids include 5D mini Cinema Theater, Dubai Dolphinarium have 5 black sea bottlenose dolphins and 4 Northern fur seals.